If you are new to Swagbucks, now is a great time to register. You can get a bonus 70 bucks in addition to the standard 30 bucks they typically offer. Now what the is Swagbucks you may ask? 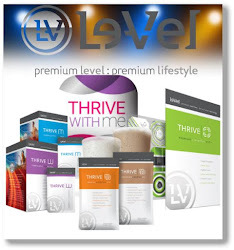 It is a completely free program where you can earn gift cards for basically using the computer. It really couldn’t be simpler and it is 100% legitimate. My favorite is Target gift cards, but you also get K-cups, dish soap, snacks, laundry items for free from Amazon all the time by accumulating your Swagbucks gift cards. You must use this code when you register or you miss out on the bonus bucks: JUNETASTIC . That gets you the full 100 bucks.